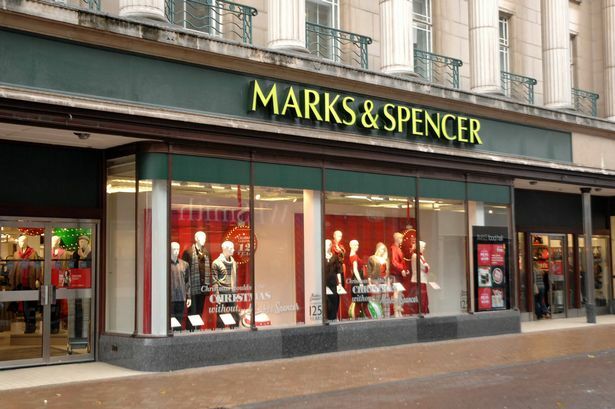 Marks and Spencer has revealed it will close its Hull city centre store for the final time in May. The chain, which also has food outlets in Beverley and Anlaby, revealed last month it had entered into a consultation with its 93 staff during the closure. 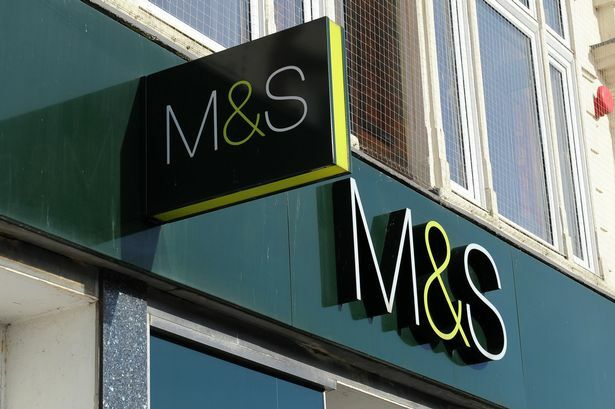 Hull’s MPs, business bosses and the council are all involved in the fight to keep M&S in the city centre, but now a date has been released for the closure of the Whitefriargate store. M&S has confirmed it will close for the final time on May 4. The chain said after consulting with staff, the decision had been made to push ahead with the closure. The decision to close the store also means close to 100 staff will lose their jobs. She said: “We are seeing some of the big-name brands folding because of pressures from internet shopping and the cost of maintaining bricks and mortar outlets, whilst also meeting staff welfare needs including auto-enrolment and minimum wage. “In recent years we have seen real diversification in the mix of business in the city centre as well as the transitioning of buildings into residential which will stimulate growth. M&S’ confirmed exodus from Whitefriargate follows the likes of Ann Summers, Grainger Games and Poundworld to leave the street. While a boost recently came when music chain HMV confirmed it would remain open in the city centre, concerns are still circling about what the future has in store for Whitefriargate. Ms Shillito said despite the setback though, there was still hope for Whitefriargate. She said: “Although this is devastating news to both the business community and no doubt the public, gradual change is happening in this part of the city.